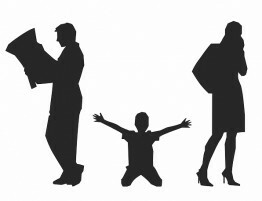 When going through a divorce, one of the biggest concerns for both spouses is child custody. 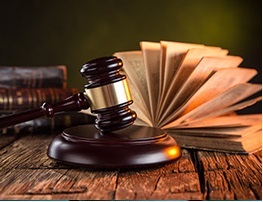 The new custody arrangements are often a huge life change for the parents and children especially and it is important to make a child custody decision based on everyone’s best interests. According to three different independent studies done this year, joint custody agreements are highly beneficial for parents and children. In almost every case, the research shows that shared parenting is the better option. 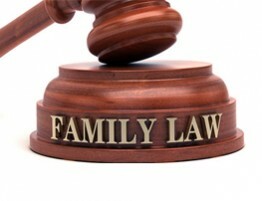 However, their data also shows that nearly 80 percent of child custody disputes result in sole custody given to one parent despite the benefits of joint custody. Each of these studies was done independently and involves decades of research into many cases of sole custody and joint custody. According to data gathered by the U.S. Centers for Disease Control, the U.S. Department of Justice, and the U.S. Census Bureau in their studies, children living under sole custody make up 63% of all teen suicides, 71% of high school dropouts, 75% of children in drug treatment centers, 85% of those in prison, and 90% of children who are homeless or have run away. These percentages are significantly higher than those of children raised under joint custody arrangements and show the potential negative effect of sole custody. Another study that was done in 2002 by psychologist Robert Bauserman of the Maryland Department of Health and Mental Hygiene suggests that children living under joint custody were as well adjusted in many of the same areas as children living with married parents. In this study, Bauserman analyzed the results of 33 studies done between 1982 and 1999 that included 1,846 children under sole custody and 814 children under joint custody. 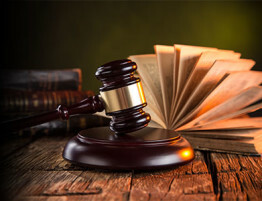 He discovered that children living under joint custody have several benefits over sole custody children such as less behavioral or emotional problems, higher self-esteem, better grades in school, and stronger family bonds. It is not just the children that reap the benefits of joint custody, it can also greatly benefit the parents. While it is commonly believed that children in joint custody arrangements are more likely to be exposed to conflicts between their parents, the studies that Bauserman researched show less instances of conflict with joint custody. Many experts attribute this to the absence of the winner/ loser dynamic that is often present in sole custody cases. 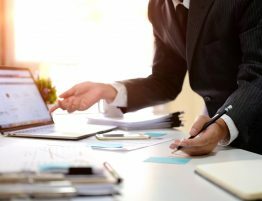 Joint custody agreements also allow each parent to spend more time with their children as well as take breaks from their parental responsibilities when the child is in the care of the other parent. This past July, the International Council on Shared Parenting stated, “shared parenting is a viable post-divorce parenting arrangement that is optimal to child development and well-being, including for children of high conflict parents.” These sentiments are shared by the Association of Family and Conciliation Courts and the American Psychological Association who have each made similar statements advocating for more cases of joint custody. If you are going through a divorce that involves a child custody dispute, consider the benefits of joint custody for your children and for yourself. 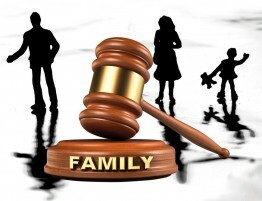 Our child custody attorneys at Allen Gabe Law, P.C. 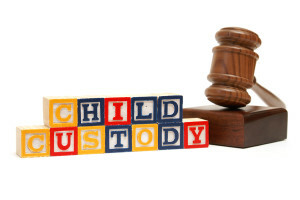 can help you establish a joint custody agreement that benefits all parties involved.